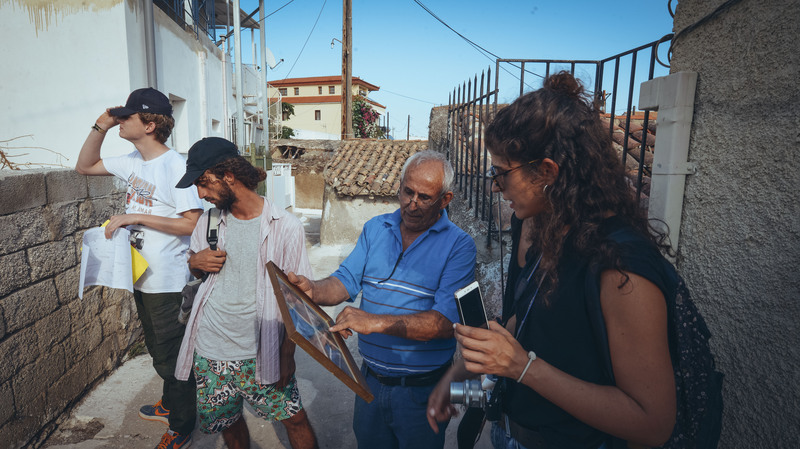 Motus Terrae has started implementing its artistic activities within the frame of Atlas of Transitions in the city of Lavrion. In partnership with the School of Architecture - NTUA and the local community, this civil non-profit organization has recently organized a collaborative research workshop as the starting point of the ‘Monuments of Conflict & Convergence’ project, in which the academic approach and tools of the young future architects at NTUA have directly merged with the artists’ inspirational methods and gaze, and with the people, the space, and the history of Lavrion. 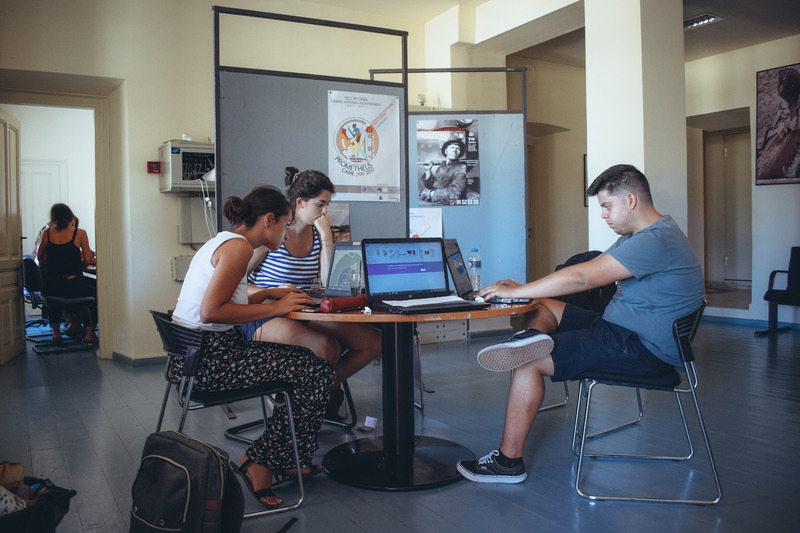 With the combined guidance of their teachers – Elena Konstantinidou, Penny Koutrolikou, Kostas Moraitis – and the artistic team of Motus Terrae – Spyros Andreopoulos and Edouard Georgiou –, the students have been invited to use their trade tools and know-how in innovative ways. 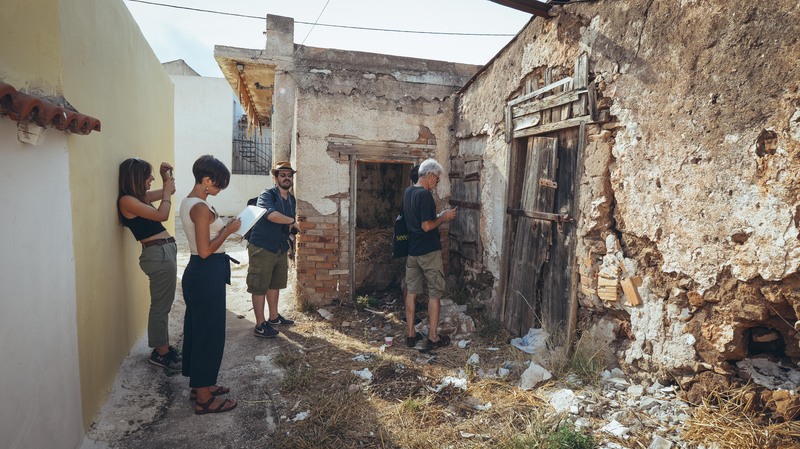 Instead of focusing on the mapping process of given constructed spaces such as neighborhoods, settlements, and buildings, they have started a journey of discovery of the city through the eyes of the people inhabiting it. 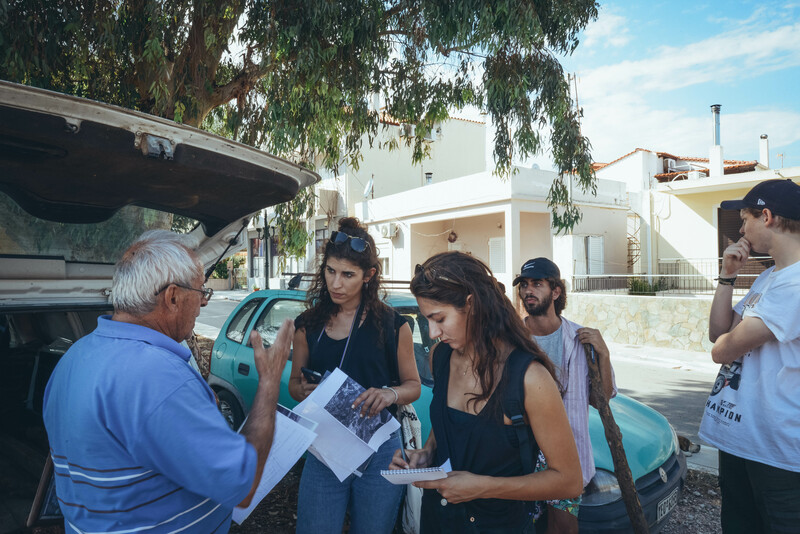 Six local guides were involved in the creative process, each of them coming from a different sub-community of Lavrion and thus carrying a different personal and family migration history. The ‘objective authority’ of a traditional two dimensional map was therefore challenged by the local guides’ subjective narrations. 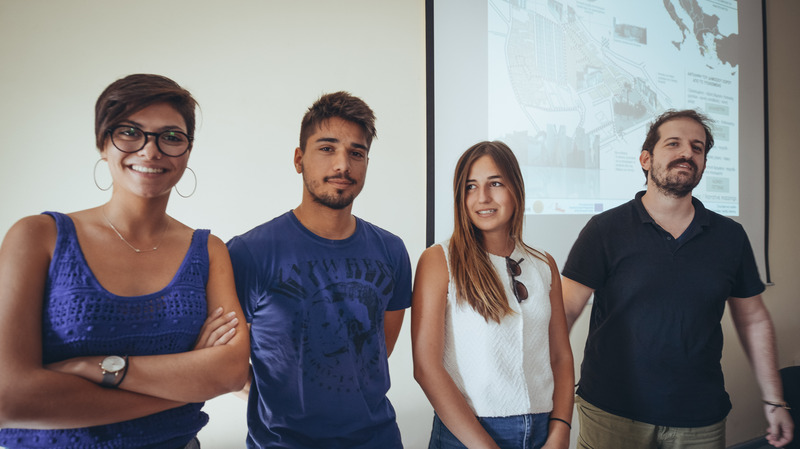 The goal was in fact to redefine the very mapping process by suggesting new perspectives to the students participating in the workshop as well as by promoting personal narratives as a medium of understanding of the actual dynamics of the city. 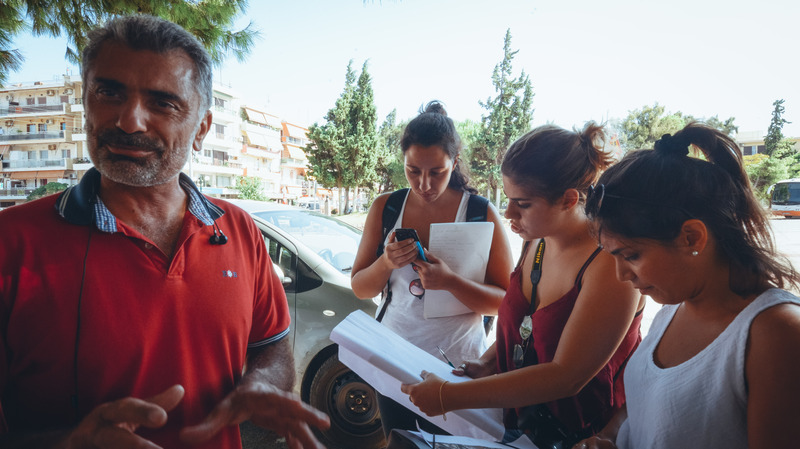 The six groups (3-4 students per group) joined the respective local guides in a walk through several significant areas and neighborhoods of Lavrion, personally known by the guides. 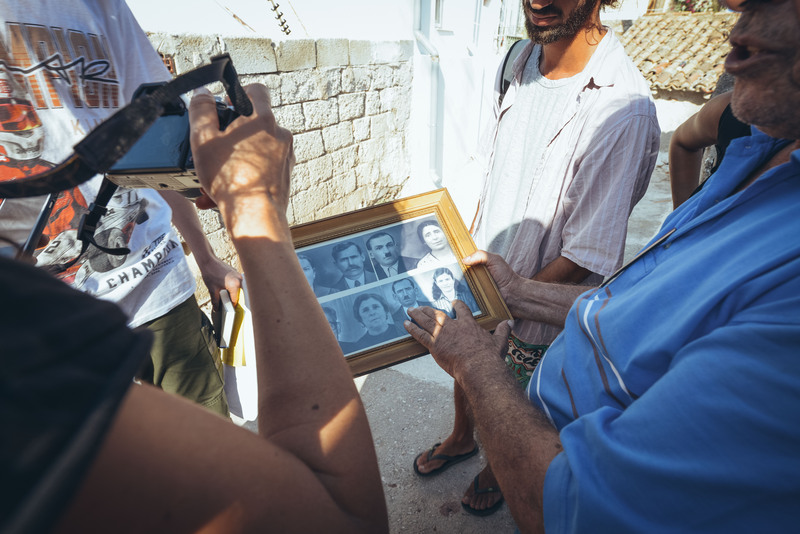 There, citizens shared their personal connection with the places by telling their past memories, the everyday issues they face nowadays, and their hopes and dreams for the future. 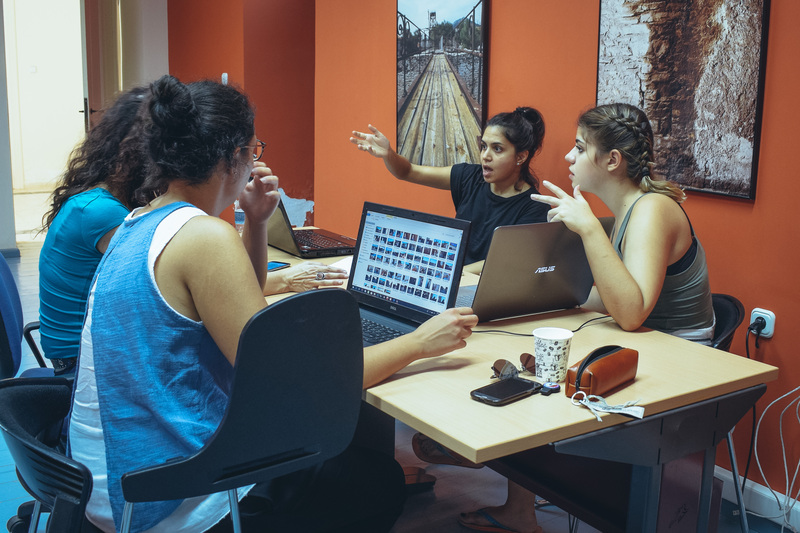 These fragments of life, where the limits between private and public space were often hard to define and individual and collective memory were constantly intertwined, have then been interpreted through the students’ personal viewpoint and shared within the whole group. 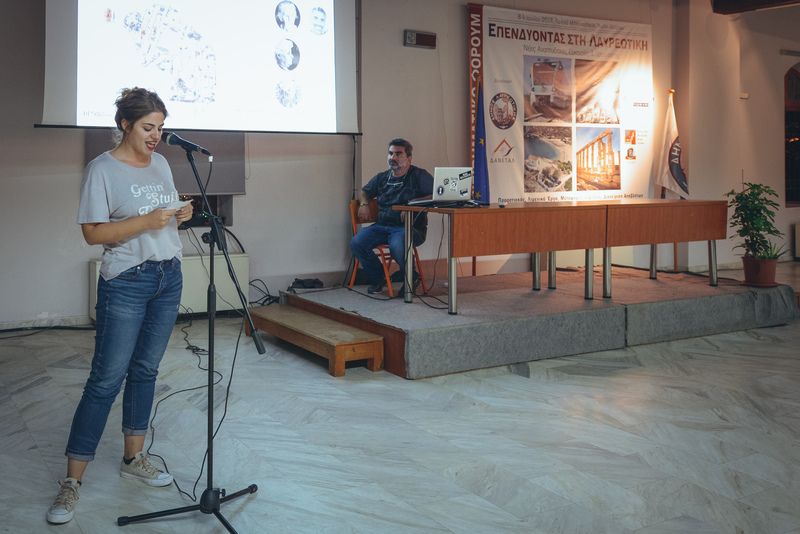 Following students’ presentations and during an open discussion in the last session of the workshop, the organizers were glad to hear that the experience have moved students and altered their own perceptions of Lavrion as well as local citizens’ alike. 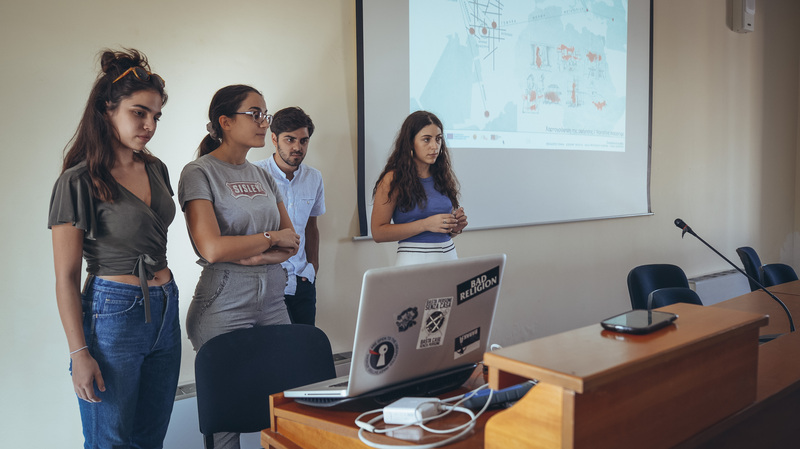 By the end of this intensive 4-day workshop, Motus Terrae has not only achieved to bring to surface remarkably interesting results in terms of visual and mapping contents, but it also felt they were blessed with the gift of creating new bonds between students, artists, and citizens. – the Municipality of Lavrion for providing Motus Terrae with the space of Old Michanourgeio. 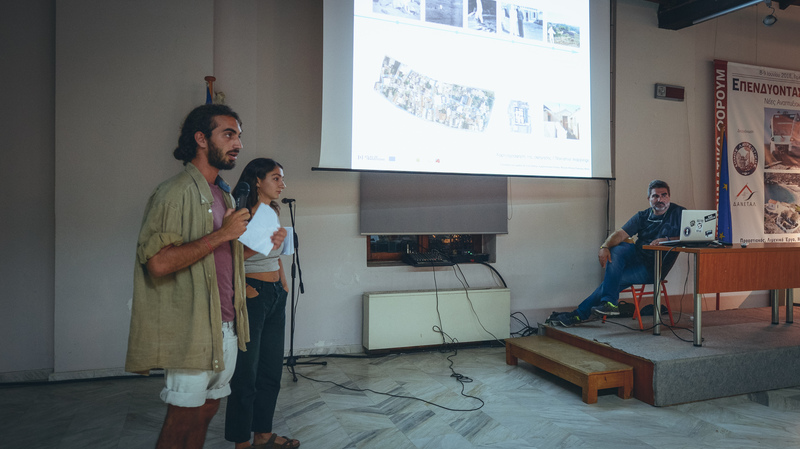 Last but not least, thanks to the local guides and friends participating in the project for their striking engagement and trust: Christina Ntezagiakomo, Stathis Fytros from “Saint Irene” Union of Thirians of Lavreotiki, Mesogaia & Attica, Giorgos Varythymiadis from “Mithridatis” Pontics Association of Lavrio, Kostas Tzanis – Former Mine worker, Panagiotis Moutsis from Kyprianos neighbourhood, Ali Durcum Kilic from the Kurdish community, Sofia Neratzi and Mimis Deligiannis from Association of Asia Minor & Constantinopolitans of Lavreotiki.